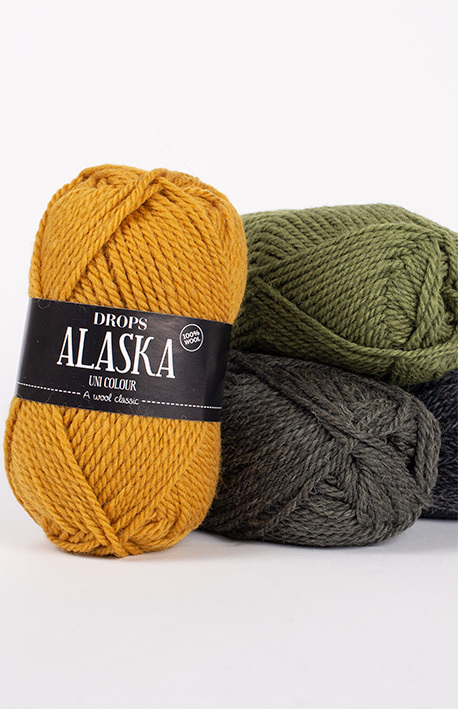 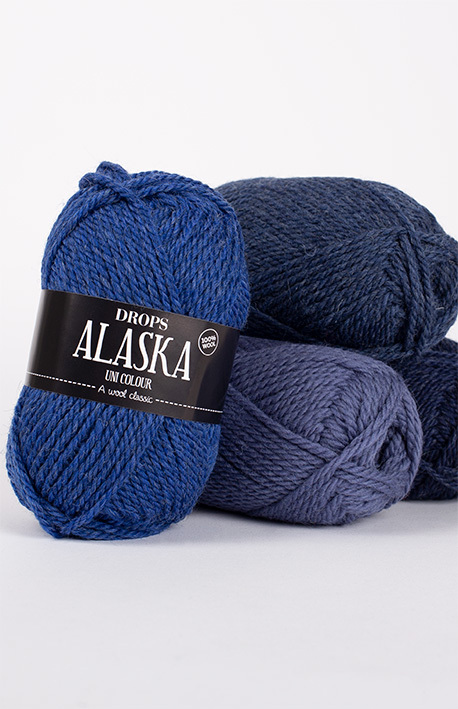 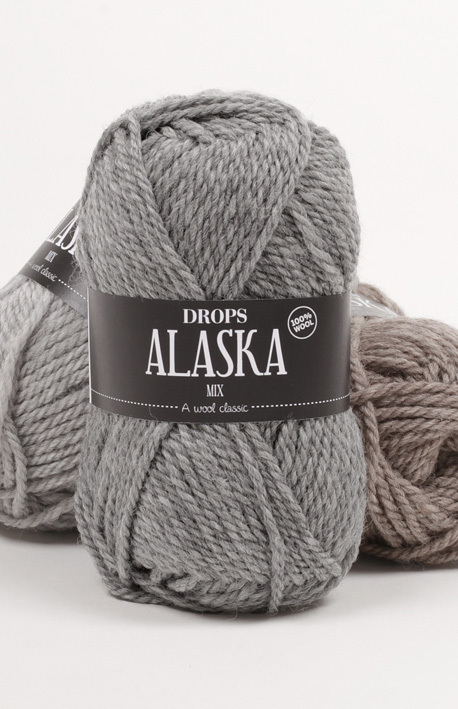 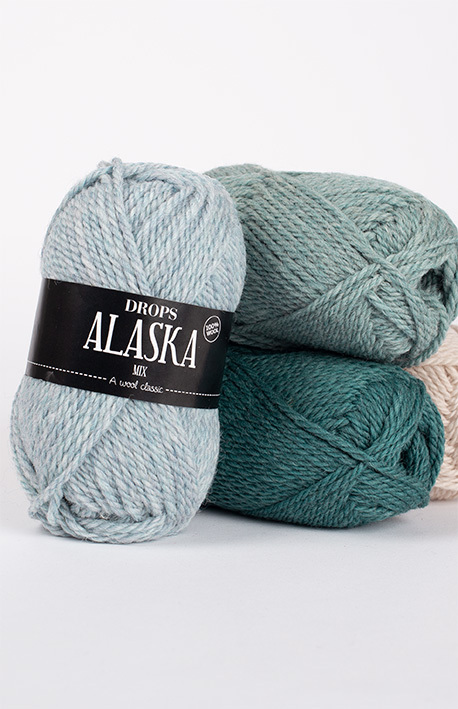 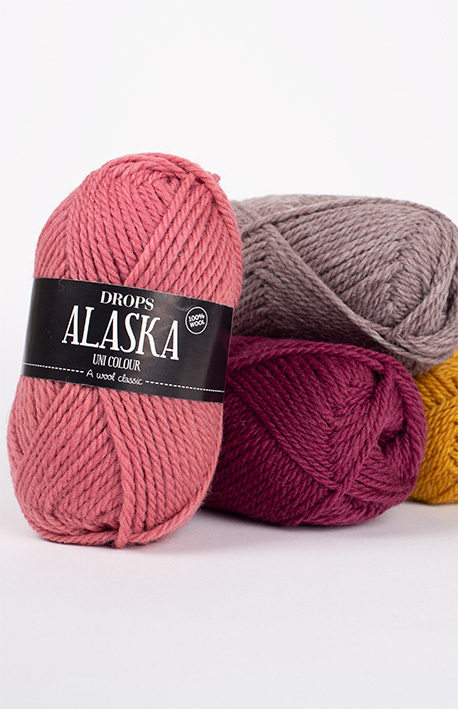 DROPS Alaska - A wool classic! 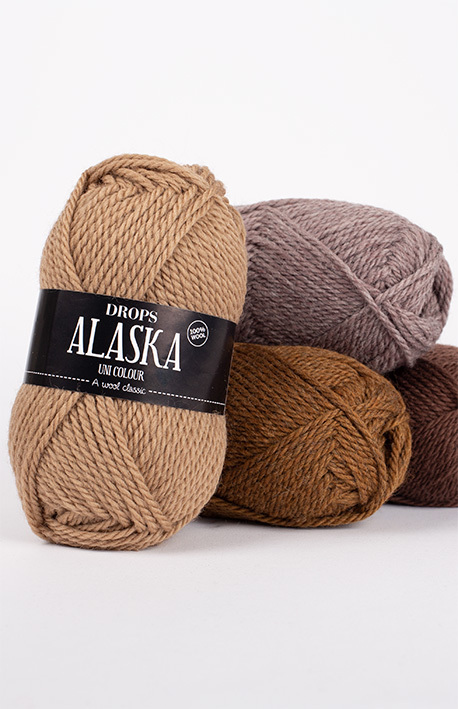 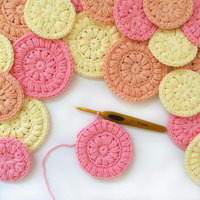 Use #dropsalaska to share pictures of your projects online! 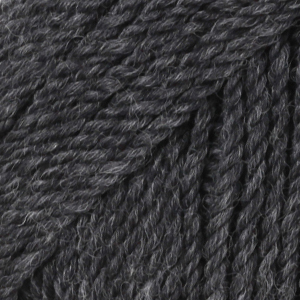 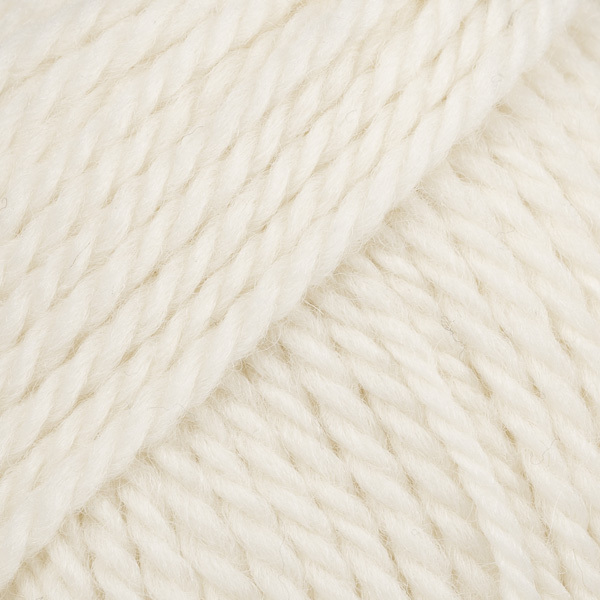 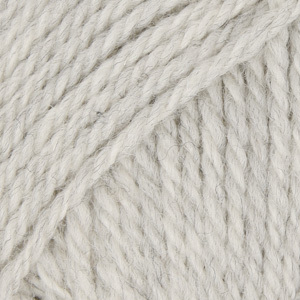 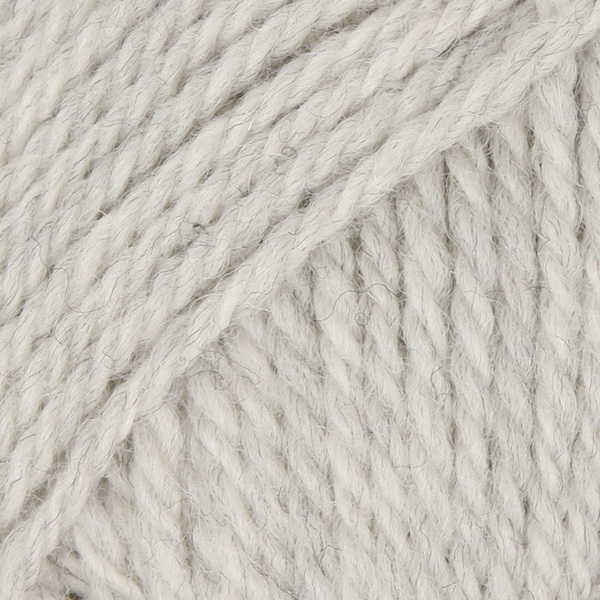 The Novello Wool Shop Godstone, Surrey	 1.70 GBP/50g Order now! 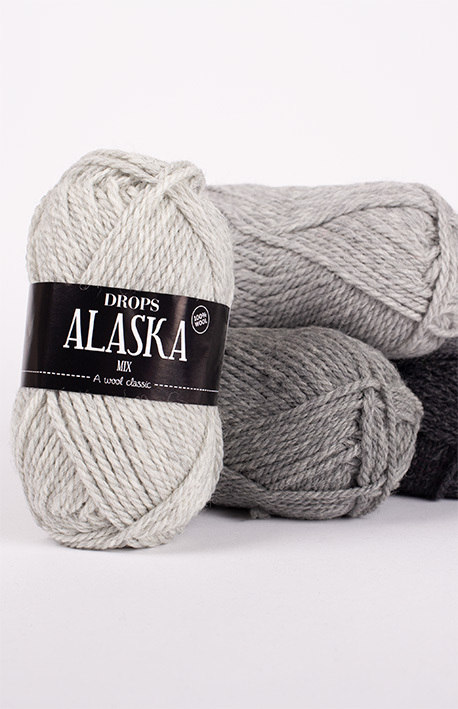 DROPS SUPERSTORE Webstore	 1.70 GBP/50g Order now! 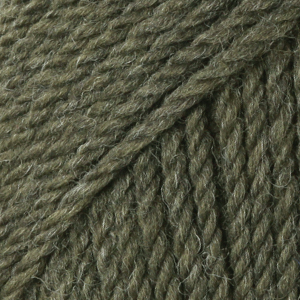 Bùth Bharraigh Ltd Isle of Barra	 1.80 GBP/50g Order now! 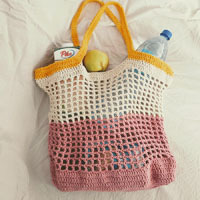 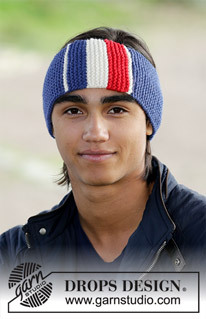 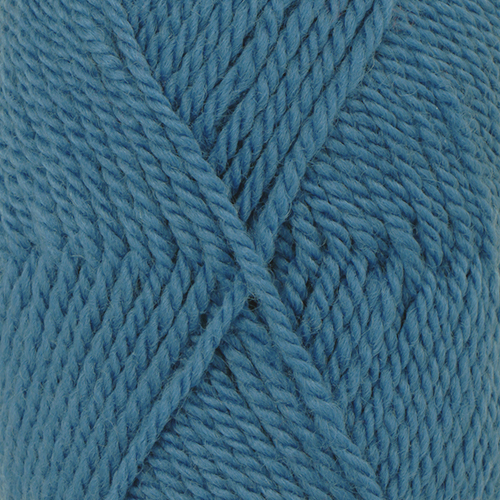 Cotton Pod Webstore	 1.80 GBP/50g Order now! 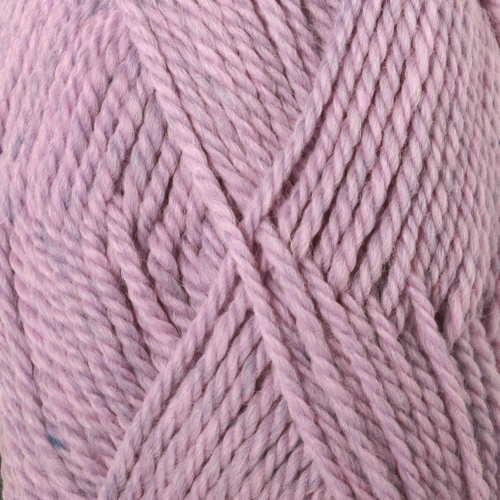 Spin a Yarn Saintfield, Northern Ireland	 1.80 GBP/50g Order now! 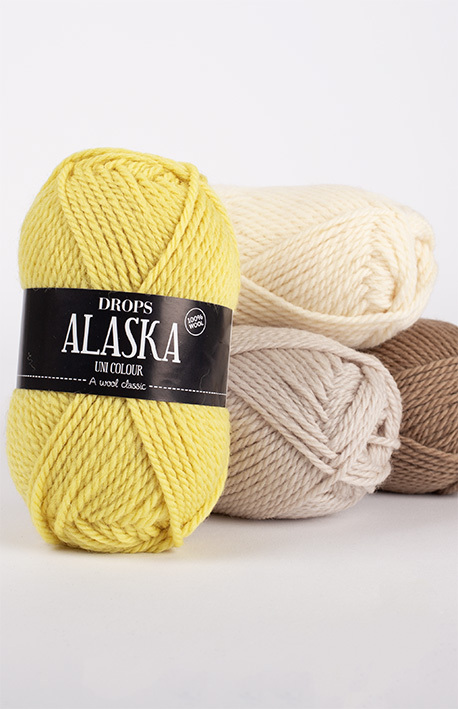 DROPS SUPERSTORE Leamington Spa	 1.80 GBP/50g Order now! 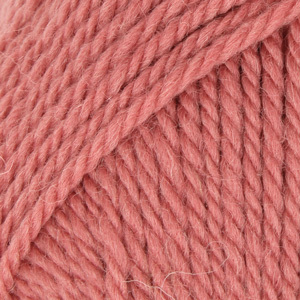 Yarn and good company Pershore	 1.80 GBP/50g Order now! 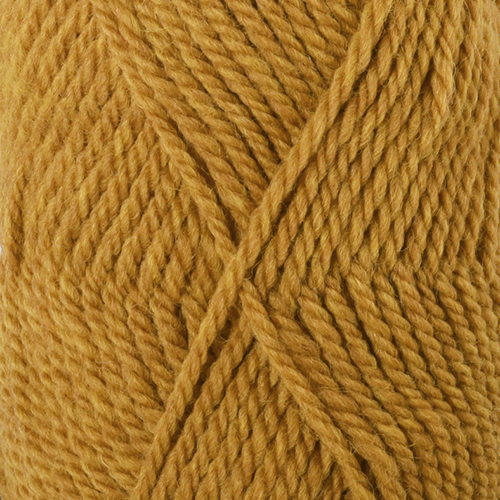 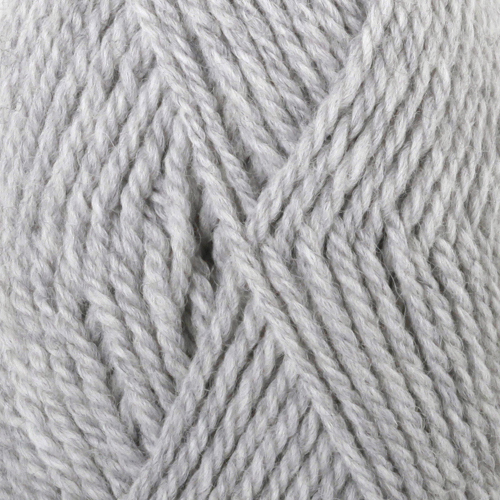 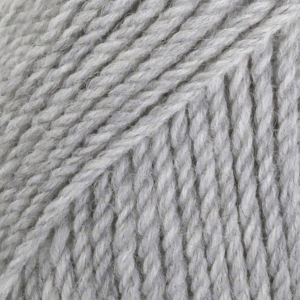 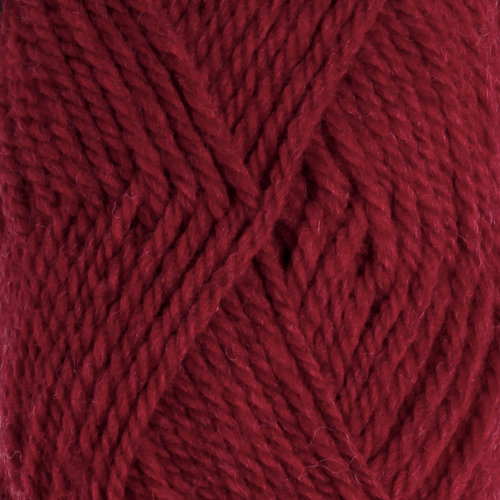 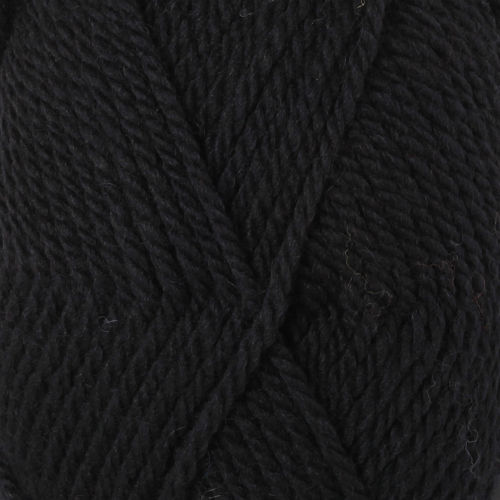 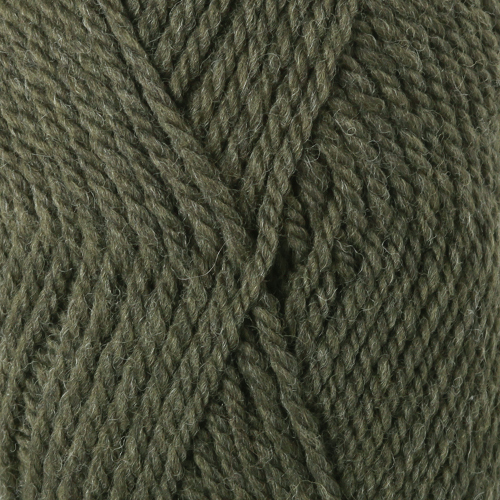 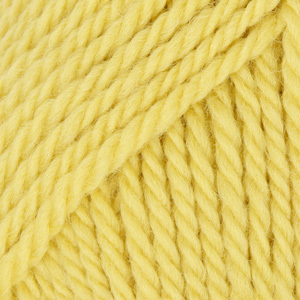 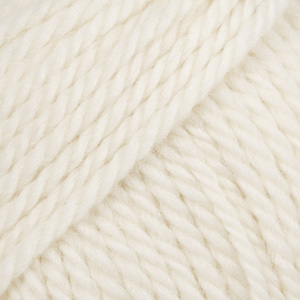 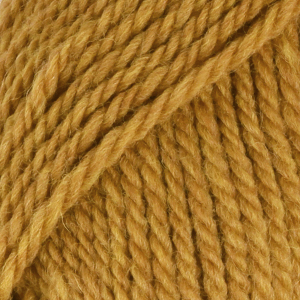 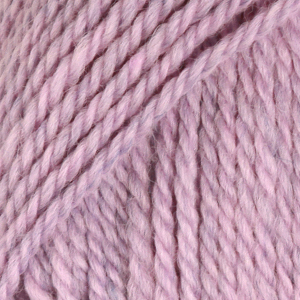 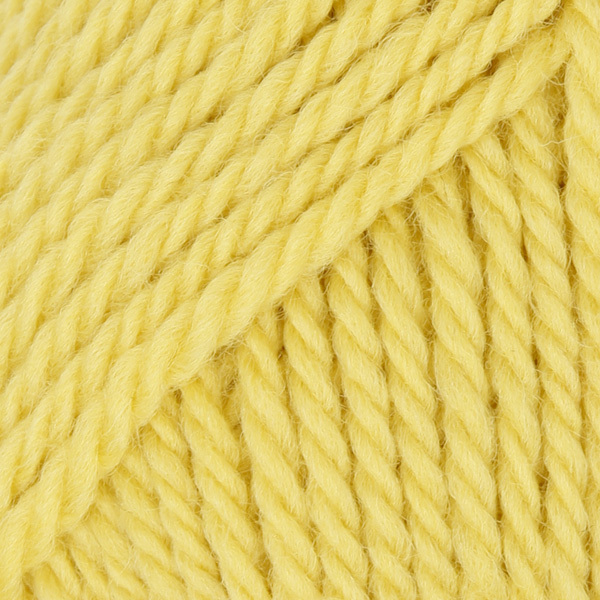 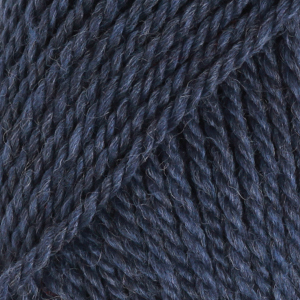 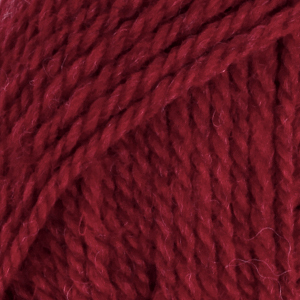 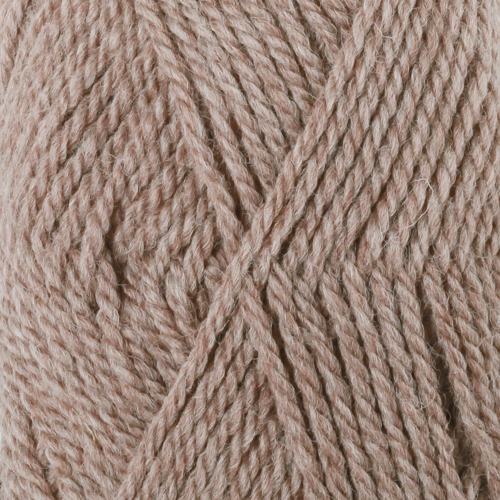 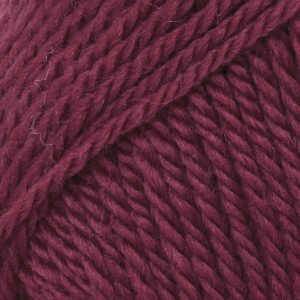 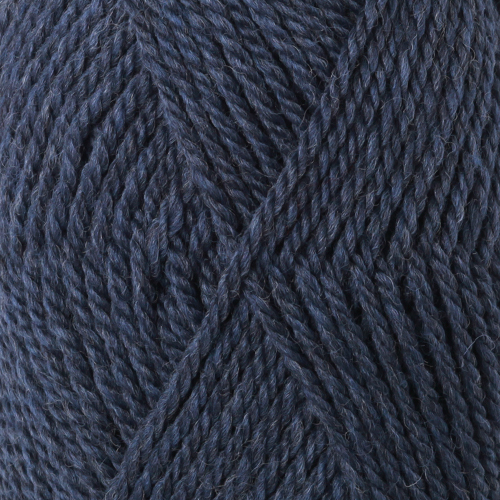 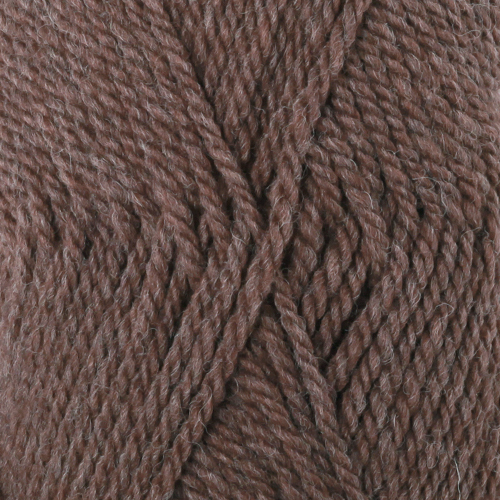 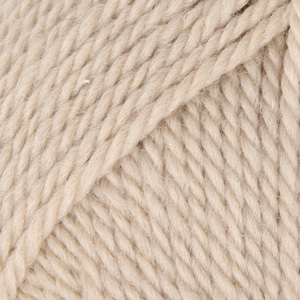 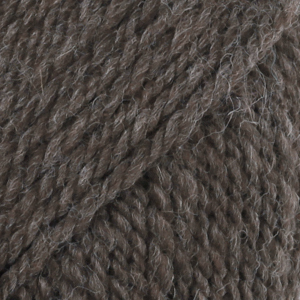 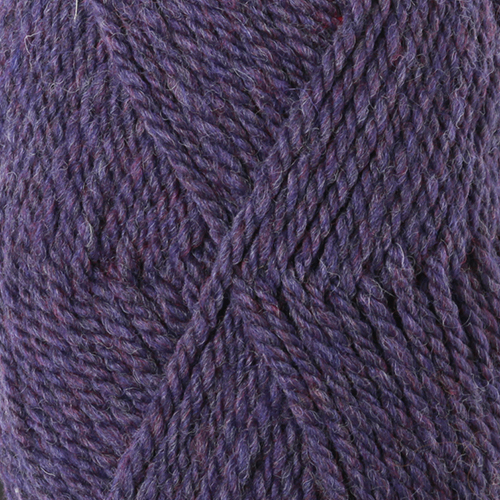 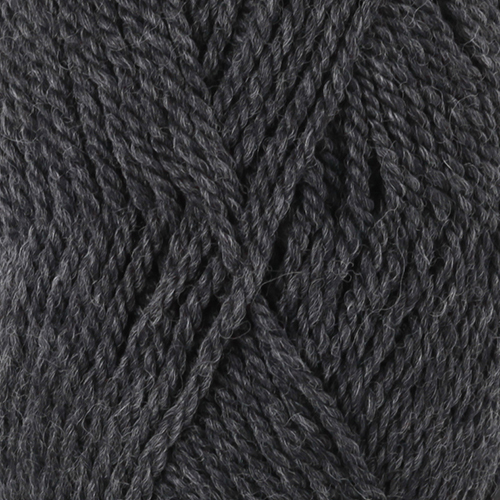 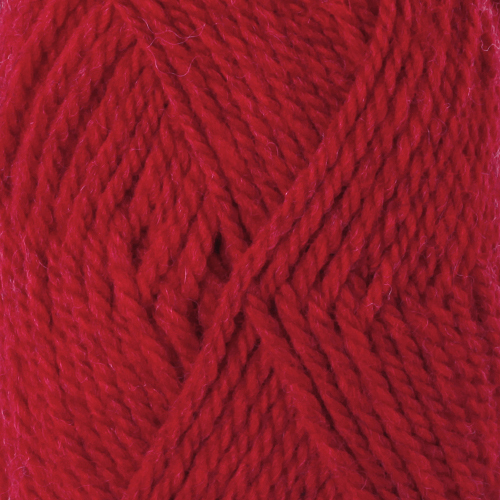 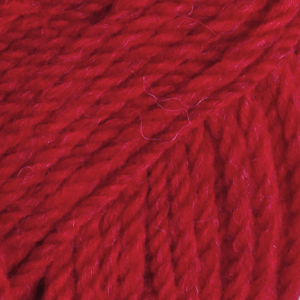 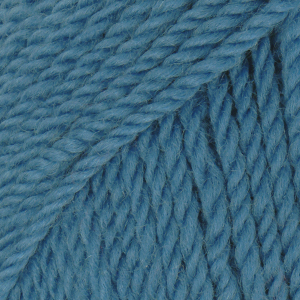 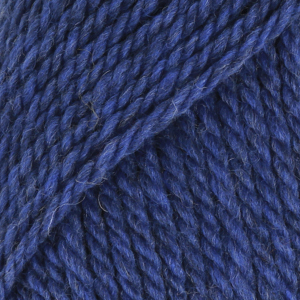 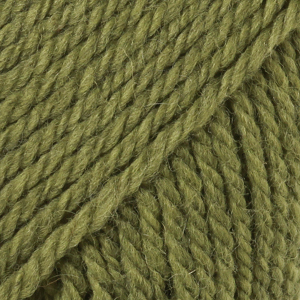 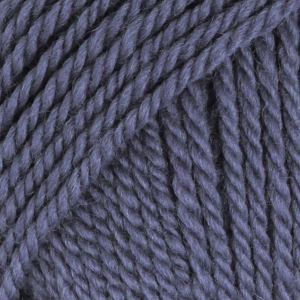 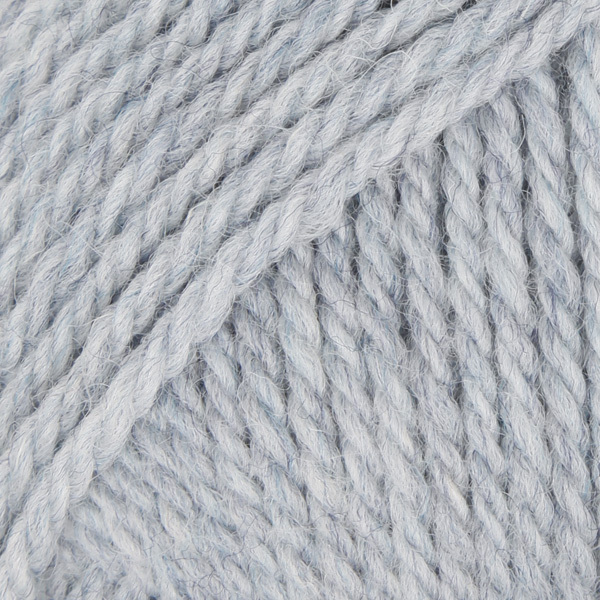 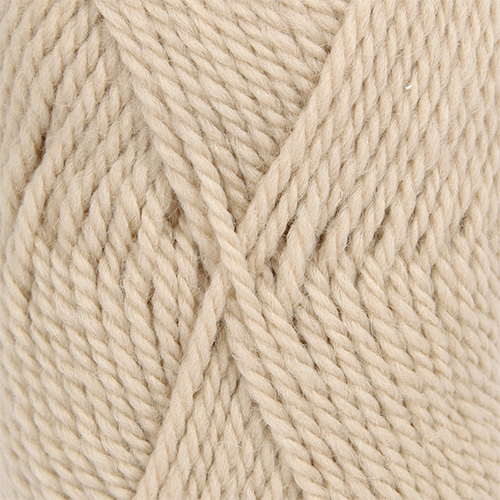 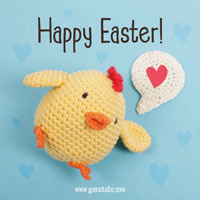 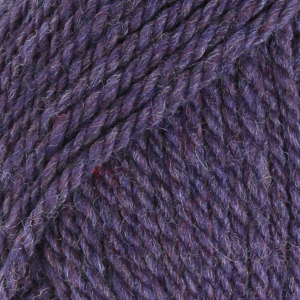 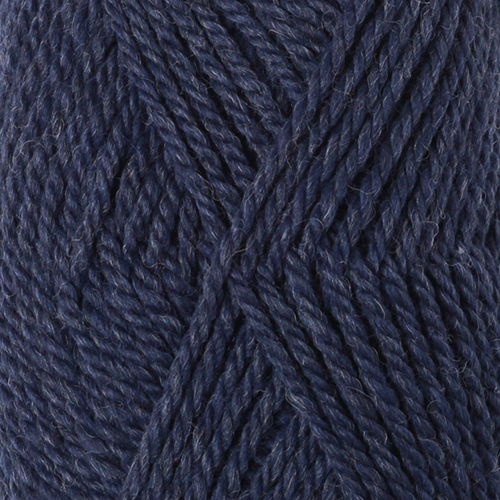 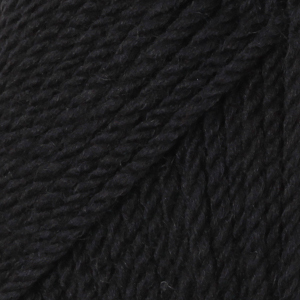 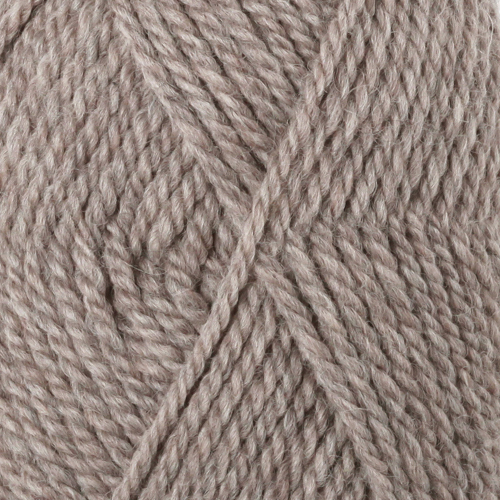 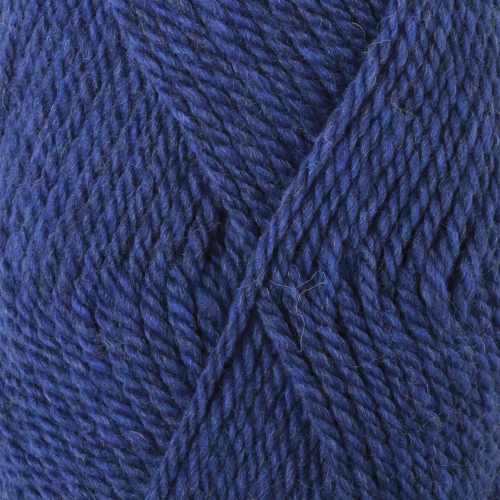 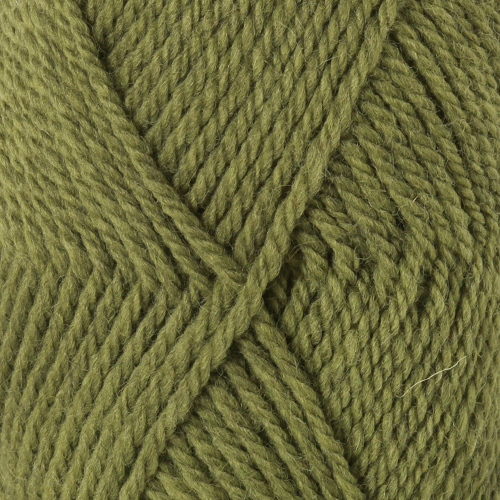 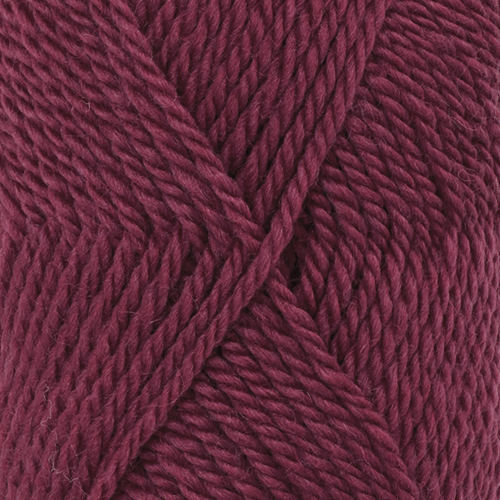 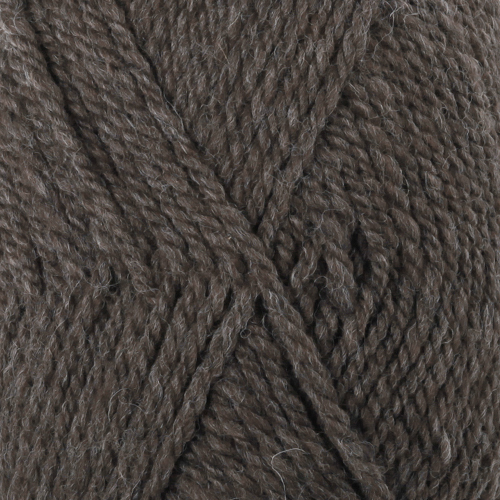 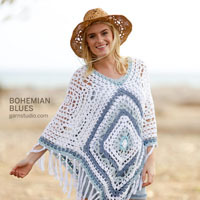 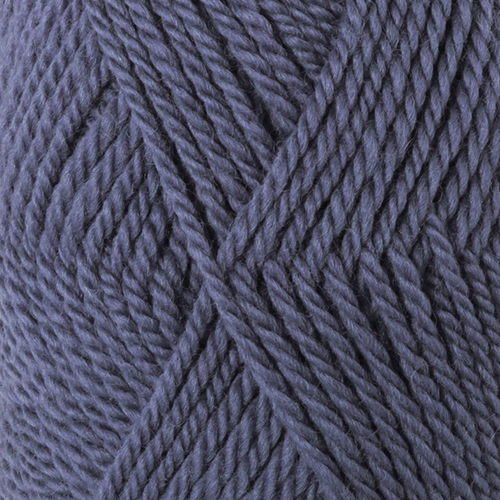 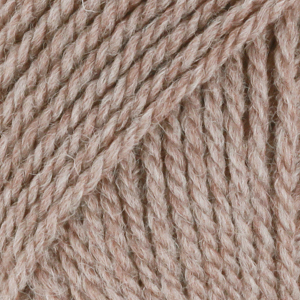 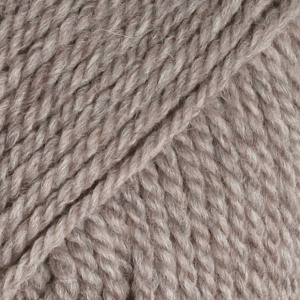 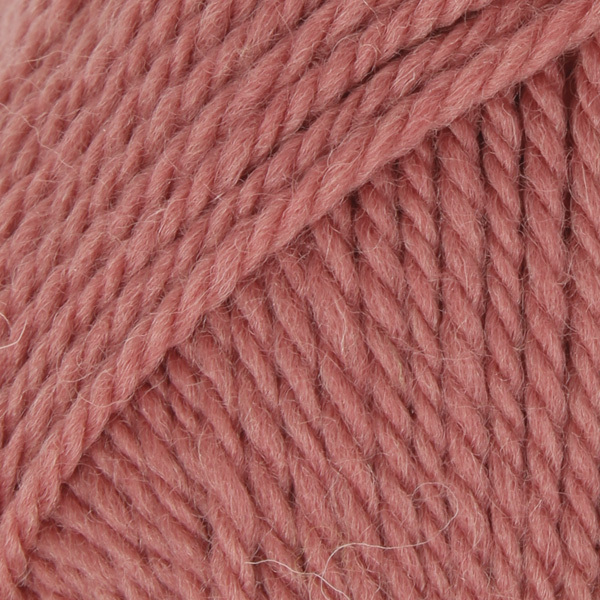 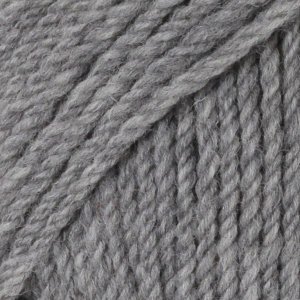 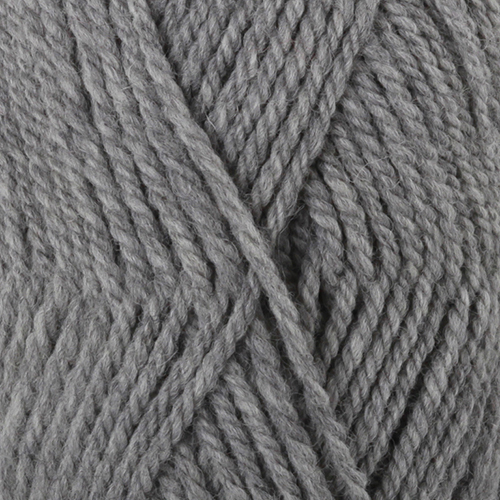 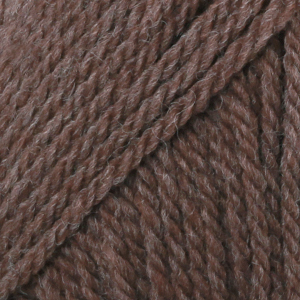 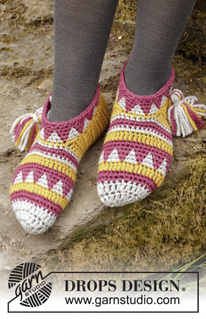 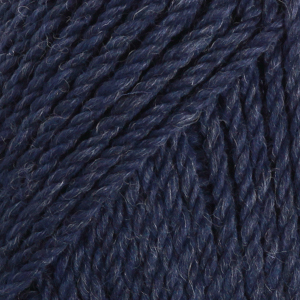 Yarn with Joanne Co Down	 1.80 GBP/50g Order now!